21. Nationwide warranty coverage for all major components. 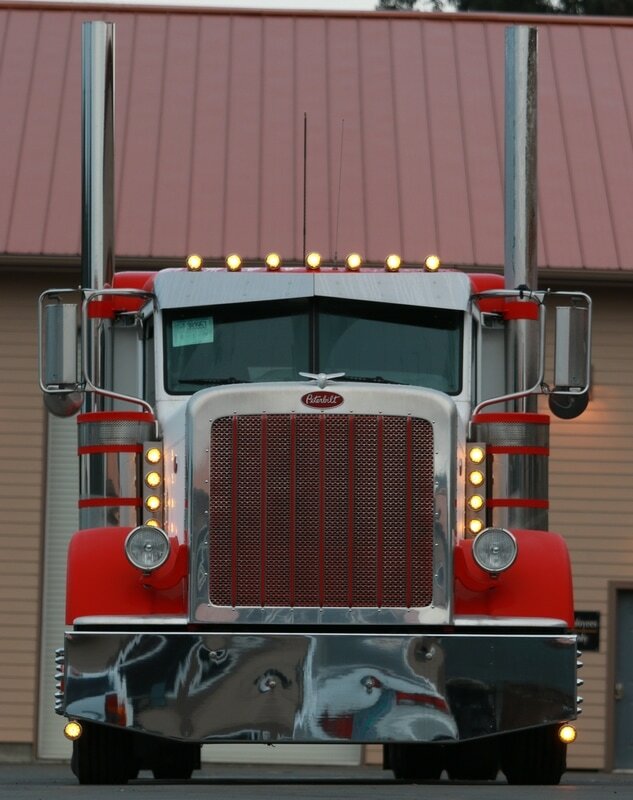 Kustom Truck is your premier builder and supplier of choice to build your next Peterbilt glider kit highway truck. 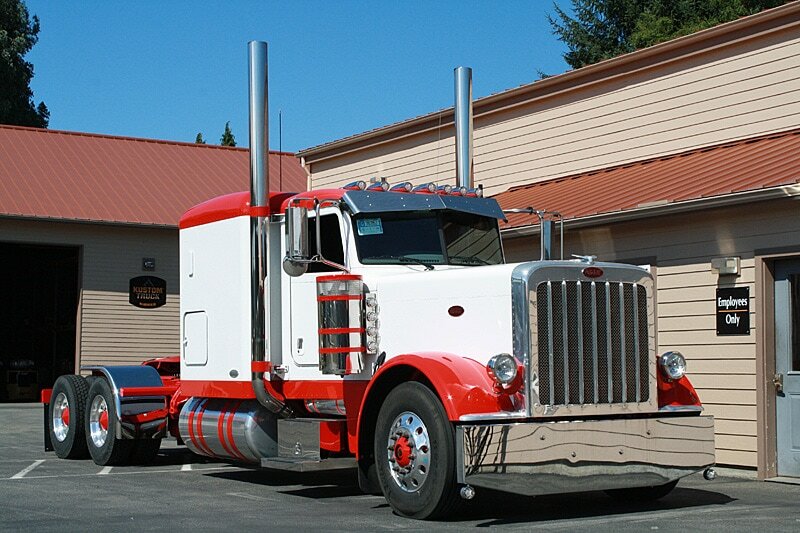 Kustom Truck Peterbilt glider kits are assembled with factory Caterpillar OEM reman engines, Eaton Fuller OEM reman transmissions and all new assembly parts. 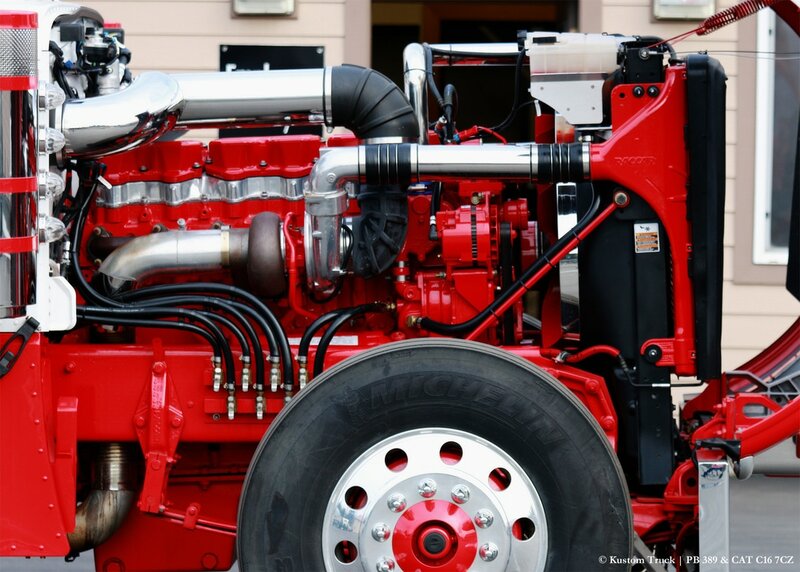 Engine options include Caterpillar C16, Caterpillar C15, Caterpillar C12 or any other OEM reman engine from Caterpillar. 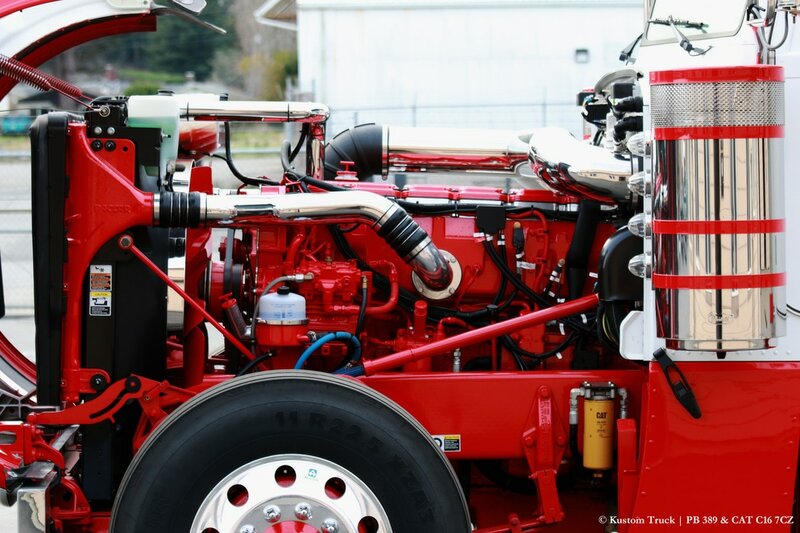 Transmission options include Eaton Fuller 18 speed or Eaton Fuller 13 speed OEM reman transmissions. 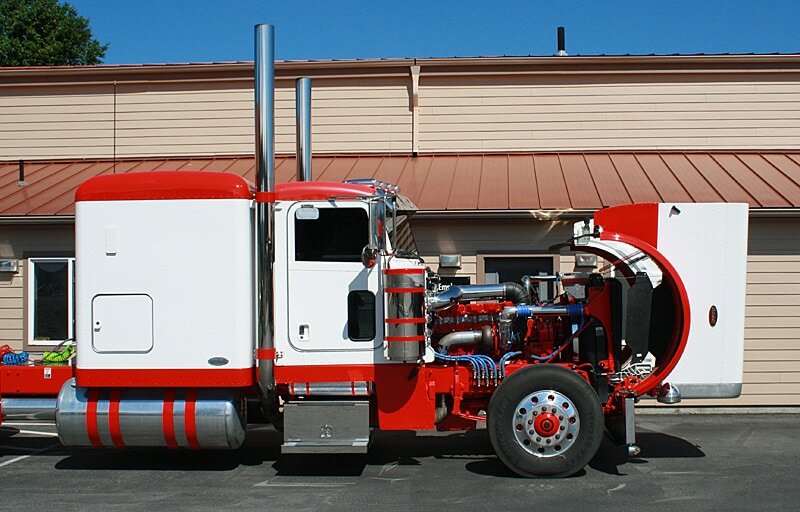 If you are interested in purchasing a Peterbilt 389 glider kit truck built with attention to detail and uncompromising workmanship, contact Kustom Truck before purchasing your next Peterbilt 389 Highway Truck.